We have just been appointed to complete an options appraisal for Tony’s Ballroom in Blackburn, a cornerstone of the Northern Soul scene. When the rave scene hit the North West of England in the late-80s, it was not uncommon for hundreds of people to drive into towns like Blackburn in Lancashire for a party. Since it’s closure in the 1990’s, the building has lain untouched, until now. 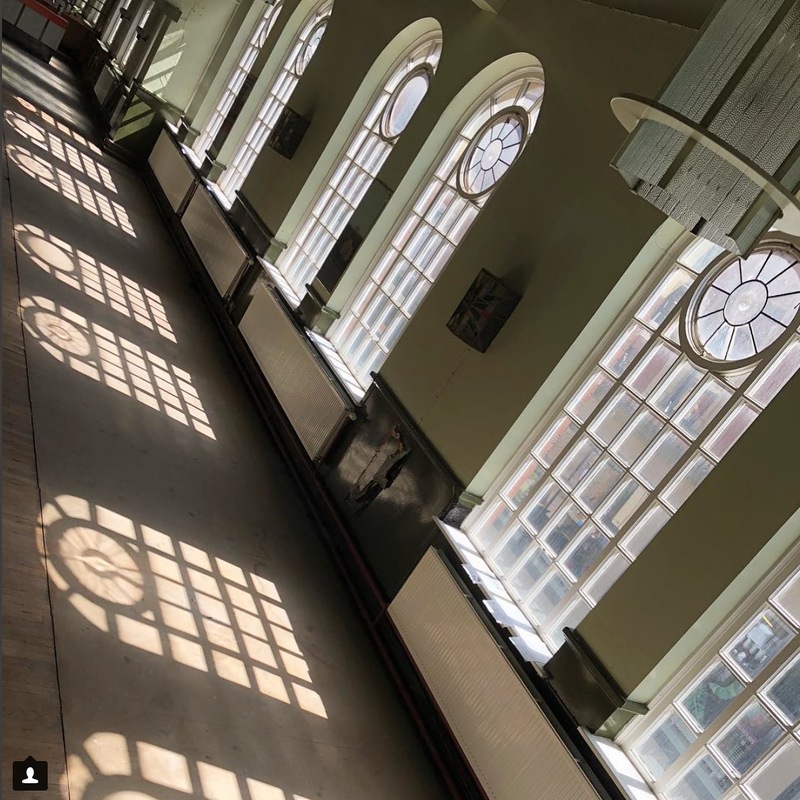 This year, as part of the National Festival of Making, this building was opened to the public for the first time in decades for Martyn Ware’s soundscape. We are so excited to be involved with such a fantastic building.